It has been fantastic to see so many MBA members here in Washington this week for our annual National Advocacy Conference. While we host events throughout the year, this is the one time MBA members come to Washington to make our voice heard by our elected officials. And they need to hear from us to ensure that legislation won’t hurt our businesses or our borrowers’ ability to secure affordable financing. Nobody gets housing finance like MBA members which is why our advocacy is so vital to get new laws and regulations right and fix what isn’t working. This year’s conference was one of the largest in recent years, with almost 500 MBA members in attendance. As welcome as that is, with more than 2,200 MBA member companies it was also a lost opportunity to have an even greater impact on legislation important to our industry. As MBA’s 2016 Chairman and CEO of Quicken Loans, Bill Emerson, said in a recent interview I did with him, it is vital for our members to stay engaged and for the C-Suite in our industry to set the example. As effective as MBA is in representing our industry, it is the industry professionals’ direct advocacy that really makes a difference. It is one thing for a lobbyist to talk to Congressional offices about an issue impacting our industry. But when an MBA member who works in Nebraska, votes in Nebraska and employs Nebraskans, tells her representative that an FHA audit required her small business to drop everything to ship five boxes of paper documents to California in a week’s time at a cost of $1,000 because they couldn’t be sent electronically, the need for FHA modernization is made real. 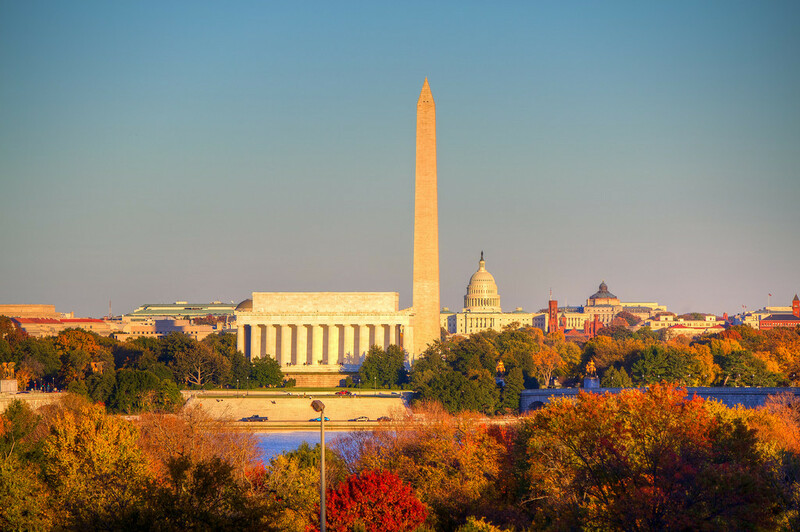 When MBA members come to Washington, you put a face on housing finance for policymakers. The small businesses that make up the foundation of our industry are stakeholders in their communities who create jobs and help ensure families have an affordable roof over their heads. And as the ground troops of the financial system, your expertise can help lawmakers understand the challenges we face and reduce barriers to a robust real estate market that drives a healthy economy and builds communities that serve all Americans. Next April, I hope to see even more MBA members here in Washington so we can be even louder in 2017.